SPS Dental supplies a large selection of dental products from some of the most respected and enduring manufacturers in the industry, including our long-standing supply partner, Belmont. From treatment centres to o-rings and everything in between, we can offer our clients a full turn key service they need to succeed. We can also support your purchases with outstanding after sales care and servicing plans should they require them. 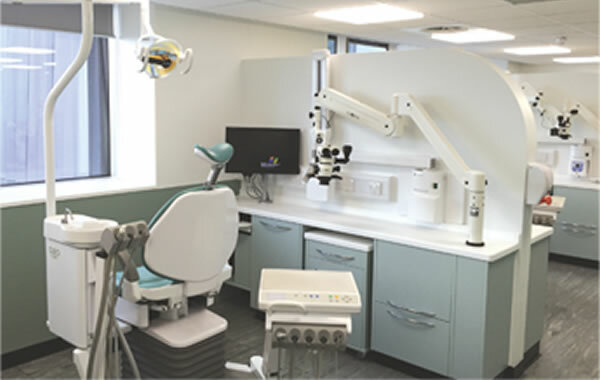 Using our wealth of experience, we’ll find the perfect dental products for your premises and work with you to develop a completely ergonomic surgery setup. 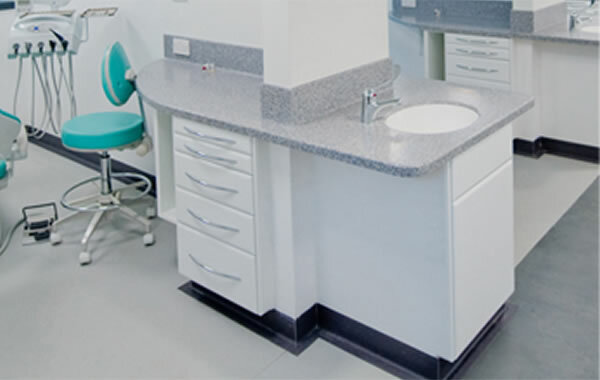 We provide quality, custom-designed dental cabinets that will complement your décor and maximise the potential of your practice space. 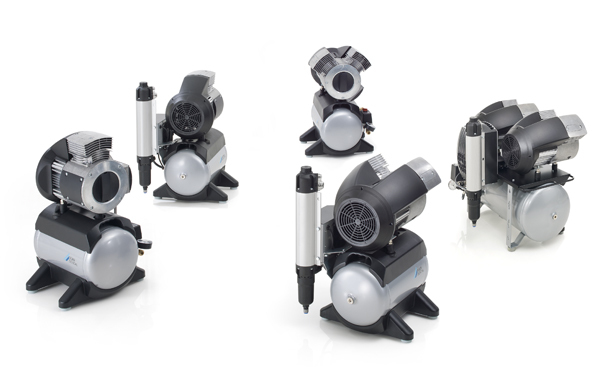 Whether you’re managing one treatment room or multiple spaces, we’ll find the correct suction system for your unique requirements. 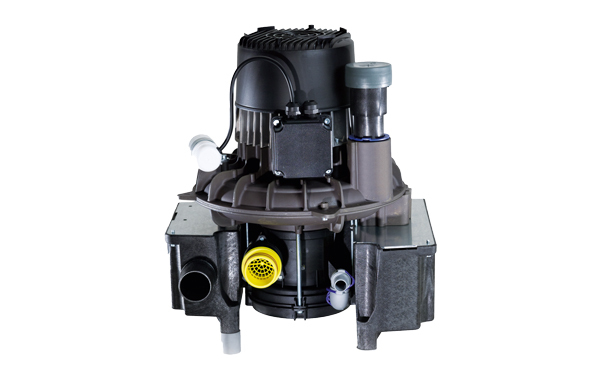 We supply dental air compressors from some of the world’s most established brands, including Durr and Cattani. 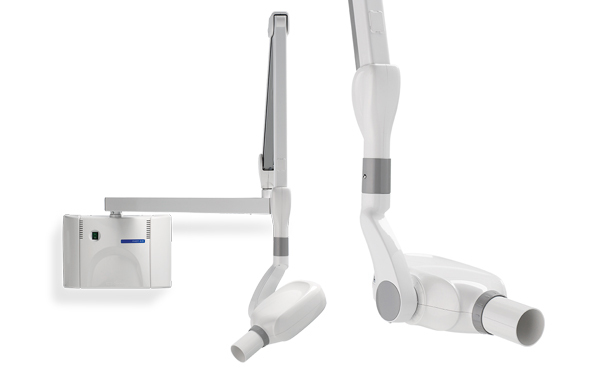 Not only will we find the ideal X-ray equipment for your practice – we’ll also ensure your purchase is backed by world-class after sales support. 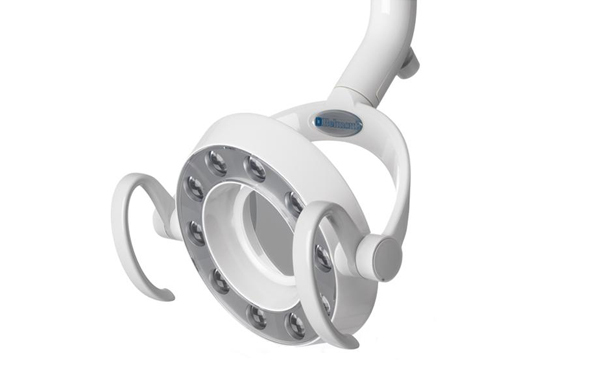 We offer a vast product range that contains quality innovations in surgery lighting from top suppliers Belmont and Adec. 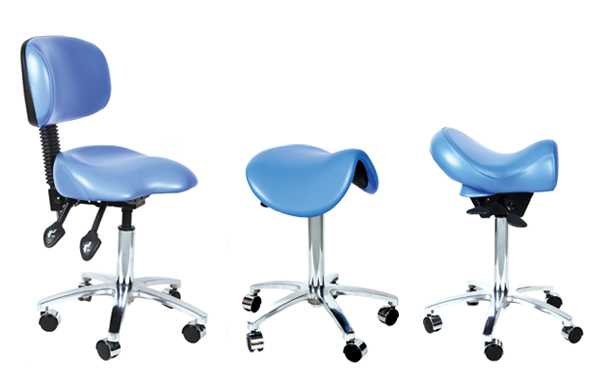 Durable, adaptable and ergonomically designed, our stools will keep you comfortable and focused during even the longest of procedures. Whatever you need, we can help. 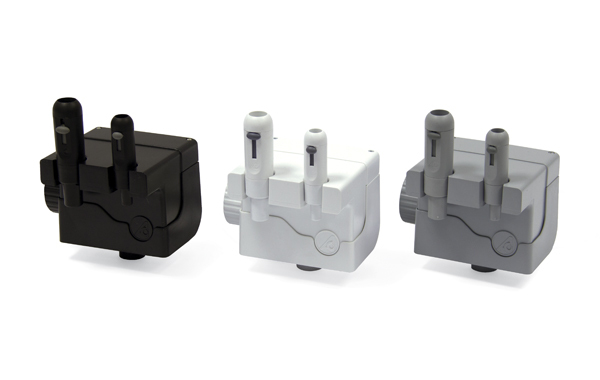 Our team can source all kinds of dental parts and products such as bulbs and tubings.